Atlas Medical Center provides a great opportunity to get a health checkup with a big discount in June. Use a password Health Point to get a 55% take off on medical checkup that includes consultation of cardiologist, ECG and a stress test (ECG during exercise). If you are among the first three, who apply for a checkup, you will get it free! 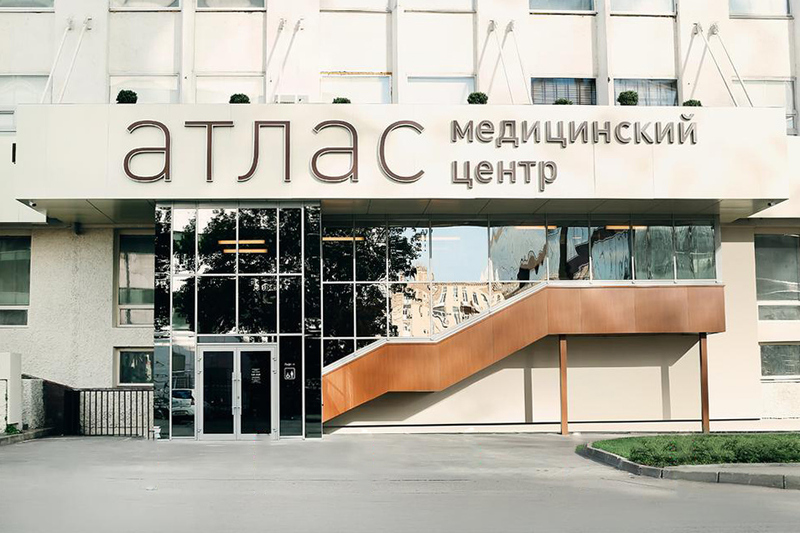 Atlas is a modern clinic in the center of Moscow with good medical equipment and English-speaking staff. The medical Centre provides all types of medical services, including laboratory and functional diagnosis, treatment and medical documentation. There is also a service of clinical assistants, who coordinate all the organizational issues of a patient and, if necessary, help to pass additional studies by specialists both in Russia and abroad.